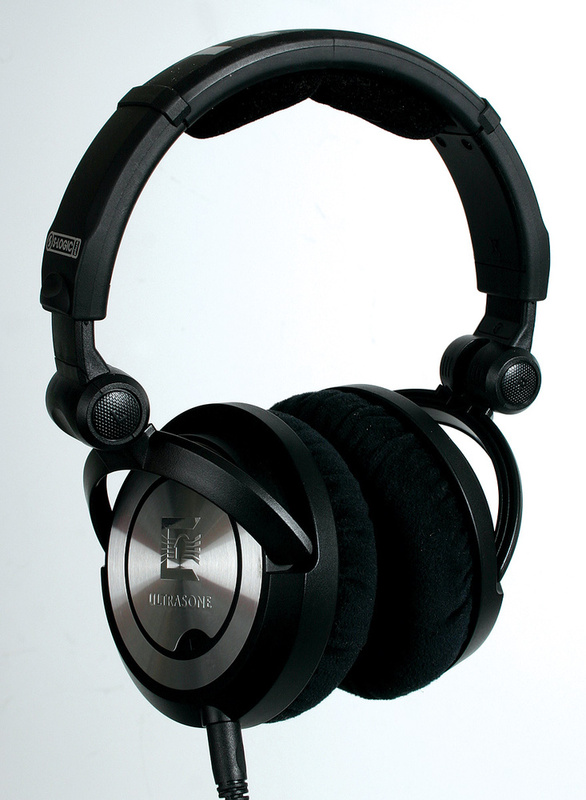 Whether recording or mixing, which set of headphones will work for you? We compare a selection of the best models. Every week, someone on the SOS forums starts a thread asking "which headphones are the best for recording and mixing?” but the answer isn't simple. There are two broad design categories, open‑back and closed‑back, and each has advantages and disadvantages. When tracking, for example, closed‑back phones are the only viable option, because of the need to prevent monitoring spill reaching the mics, and external noise affecting the perceived monitor signal. Years ago, closed-back phones tended to sound coloured ('boxy') and pretty dreadful, but were fine for cue feeds and checking that a recording was being made. 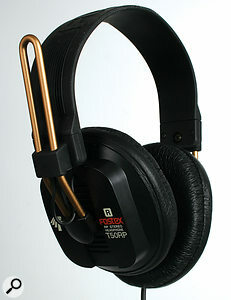 Mixing was performed with open‑back cans, which still tend to sound far more open and natural, especially at the high end. The technology of closed‑back phones has moved on, though, and many are now quite usable for mixing if necessary, although our preference is still for open‑backed designs where feasible. Before we consider each model in detail, then, think about what you need from your cans, and what compromises you'll find acceptable. We invited manufacturers to send models they thought suitable for mixing, mastering or location recording and received a selection of closed‑back and open‑back designs. We also added models we already owned to that list. Specifications are all well and good, but the acid test of any monitoring system is how easy it is to use, and how good the results, so what follows are our impressions of each model, taking the manufacturers in alphabetical order. AKG K702K702: Semi-open, 62Ω, £391$449. 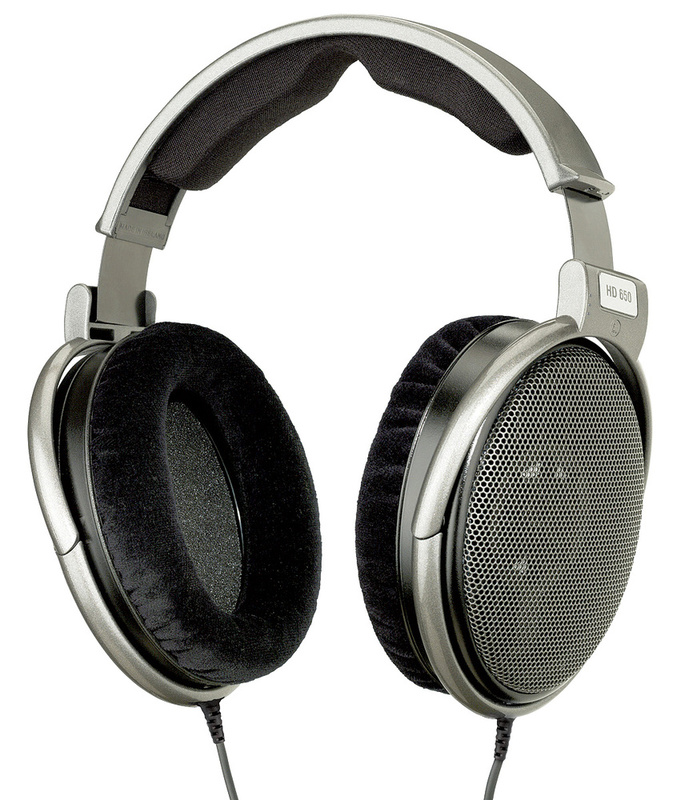 ATH M35: Closed‑back, 65Ω, £57.74$139. Audio-Technica ATH M50ATH M50: Closed‑back, 38Ω, £128.99$199. 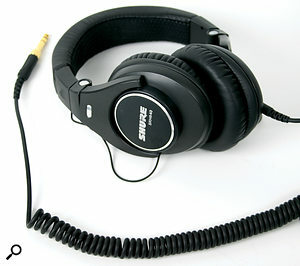 Shure SRH840.Shure SRH840: Closed‑back, 44Ω, £212.99$250. In general, it seems that you still get what you pay for with headphones, because quality improved noticeably with cost in most cases. The Sennheiser HD800s were by far the most expensive on test, and probably the best — although not all of us had the opportunity to audition them, as they were only just becoming available as we wrote this article. The two notable exceptions to the rule were the Beyerdynamic DT250, which demonstrated a relatively poor cost‑quality ratio (although they're very robust), and the Fostex T50RP, which most — though it has to be said not all — of us found disappointing. It seems we weren't all able to agree on the best all‑round headphones, or, for that matter, the best ones for mixing or tracking, which just goes to show how personal preferences, or the musical styles in which you work will affect your choice. However, quality does seem to shine through, because the same suspects did crop up again and again. 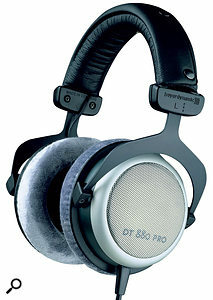 The now long‑established Sennheiser HD650, and the Beyerdynamic DT880s seemed to get the most plaudits as mixing phones, with the AKG K702s and other Sennheiser and Beyer models coming close behind — all of which are open‑backed or semi-open-backed models. For recording on location or working in noisy environments the Sennheiser HD251 II seemed popular, for their combination of excellent performance, build quality and exclusion of external sound. 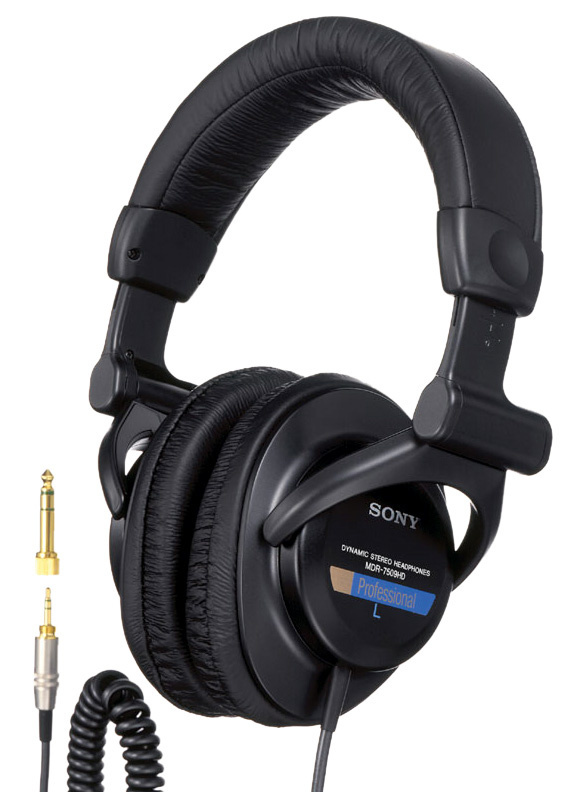 For closed‑back designs, the Sony MDR 7509HDs seem to come out on top, with qualified plaudits also for the Audio-Technica ATH M50s. However good your headphones, mixing on them offers a very different experience from mixing on speakers, and Martin Walker explored these issues back in SOS January 2007 (/sos/jan07/articles/mixingheadphones.htm). We've since reviewed some relevant products, including the SPL Phonitor (December 2008), the VRM technology in Focusrite's Saffire Pro 24 DSP (November 2009), and high‑end headphone amps like the DACS Headmaster (same edition), in which we discuss some of these issues further. As with any monitoring system, you need to be familiar with the sound of your headphones to make accurate judgments, so it may also be worth reading Mike Senior's article (/sos/sep08/articles/referencecd.htm) about assembling useful reference material. AKG: Sound Technology +44 (0)1462 480000. 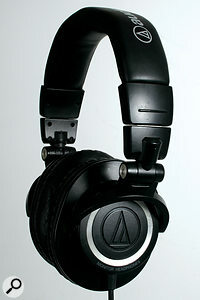 Audio-Technica: Audio‑Technica +44 (0)113 277 1441. Beyerdynamic: Polar Audio +44 (01444)258 258. Fostex: SCV London +44 (0)20 8418 1470. 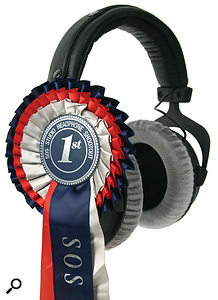 Sennheiser: Sennheiser UK +44(0)1494 551 551. Shure: Shure UK 01992 703 058. Sony: Source Distribution +44(0)20 8962 5080. Ultrasone: Audio Limited +44 (0)1494 511 711. 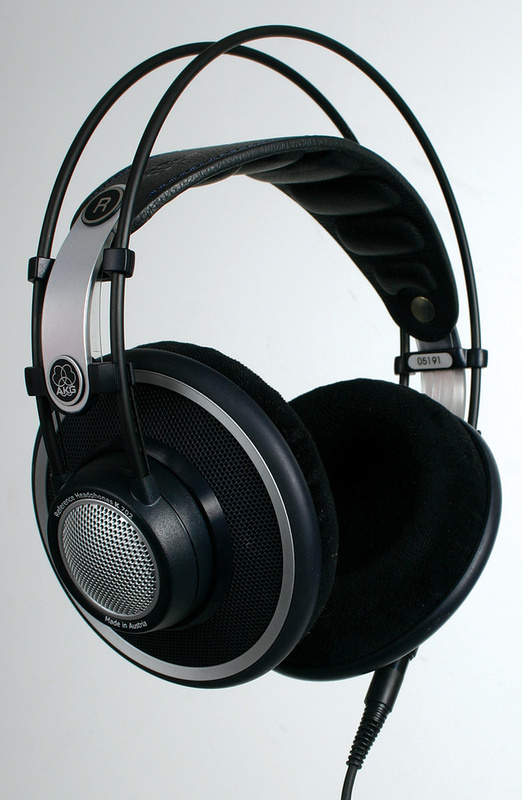 AKG: AKG Acoustics US +1 818 920 3212. Sennheiser: Sennheiser +1 860 434 9190. Shure: Shure +1 800 257 4873. Sony: Sony Pro +1 866 766 9272. Ultrasone: Ultrasone +1 951 678 9091. The 650s offer an extremely detailed sound with clear separation and timing, dealing equally well with all kinds of material. I particularly liked the bass response, which was very smooth, extended and full, translating well onto larger systems. I'm currently living and mixing in a temporary space (with poor acoustics), where monitoring has been a problem — and in this situation, I'm more confident mixing with HD650s than on my monitors, and have found that my mixes are translating better than ever. My pick of the bunch — which I've bought since trying them out.